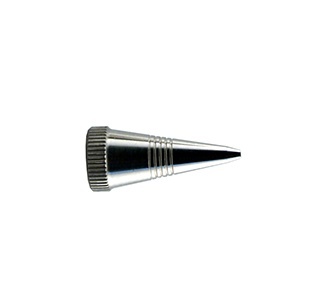 Size 5 tip for H airbrush. 1mm tip. Made From nickel Silver. Made in the USA.